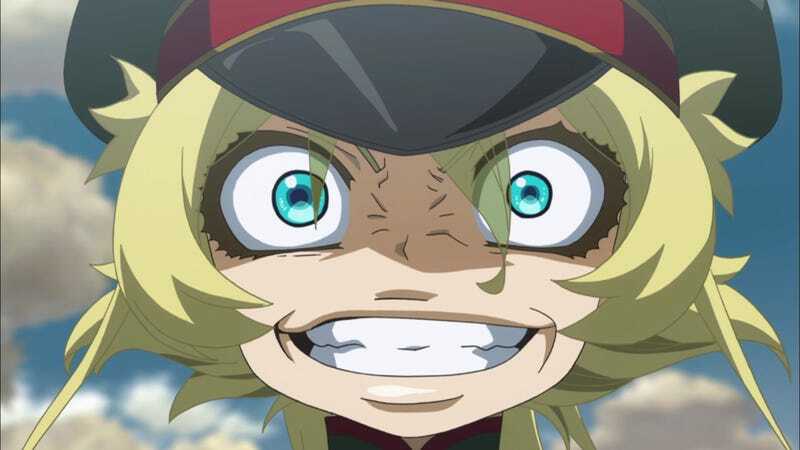 On the pages of Kadokawa´s NewType magazine it has been revealed that a movie based on the property of “Saga of Tanya the Evil” is being worked on; unlike how at start one would think, the movie is not a recopilatory one; but rather a sequel of the events that happened on the anime. Yutaka Uemura (The director) revealed that there where no plans for any movie after the anime ended; but thanks to the fan support this project was greenlit, at the same time he revealed that the movie might have some influence coming from Christopher Nolan´s Dunkirk, mostly because its a movie the director saw recently. Also the twitter of the series revealed that on the second chapter´s rerun of the anime there will be an important announcement.